Our family friendly bistro offers an informal dining experience which has become a favourite for locals and visitors alike. Many diners choose to take advantage of the quality steaks cooked on the char-grill; we also offer an extensive range of dishes for those who want something a little different at affordable prices. Our kids meal options are sure to please the little ones and children can play in the safety of our kids entertainment area. Plus lunch service enjoys the benefits of our great value lunch meal options. 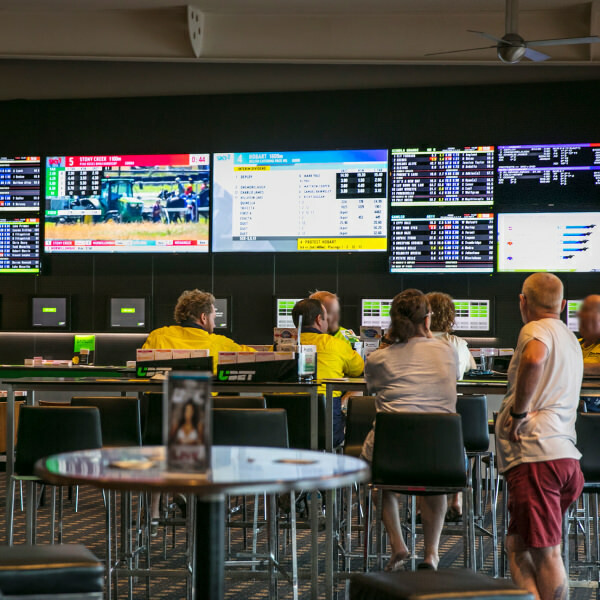 The Warner is North Brisbane Best Sports Bar, we boast two 150inch indoor projectors showing all of the latest sports action. Three TAB terminals, Keno and keno racing. We also offer a Wii, pool tables and dart board entertainment. 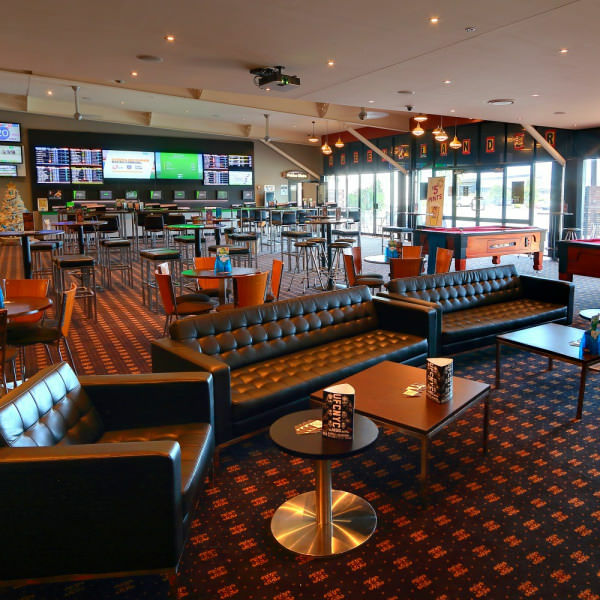 If you're looking for a place to relax with friends, catch up on the latest sporting action or enjoy some great entertainment our Sports bar is the place for you. 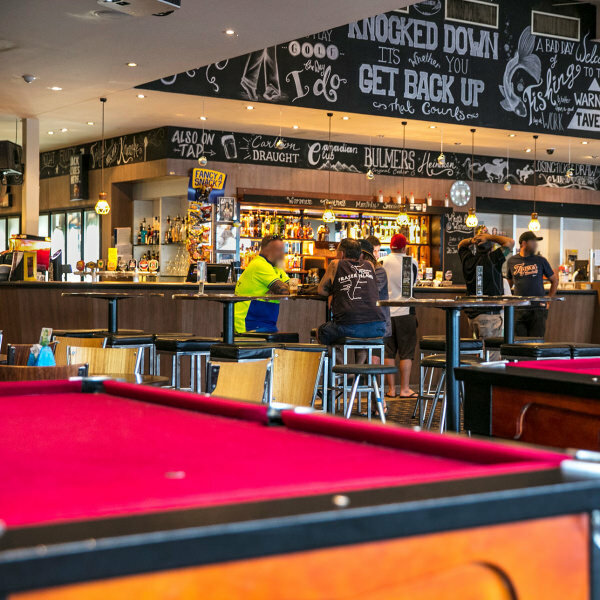 Meet up with friends after a long day at work or just unwind over the weekend here at the Warner Tavern Sports bar. 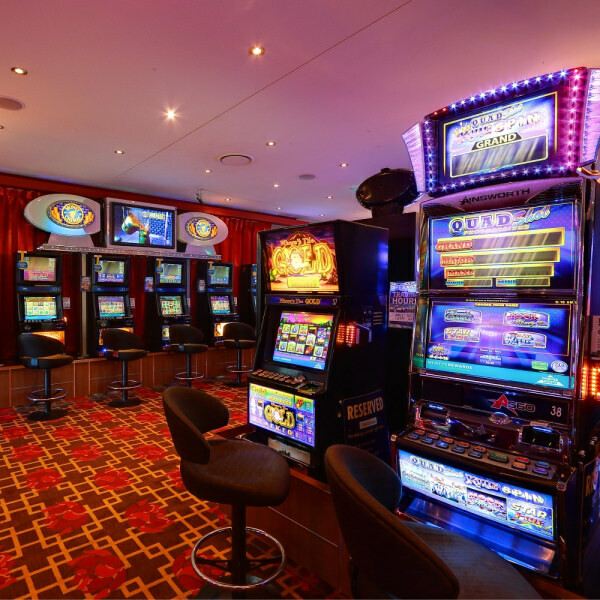 Our Gaming Lounge is newly renovated featuring 40 of the latest and old time favourite machines and linked jackpots including Dragon Link, Lock-it Link, Lightning Link, Jackpot Carnival and Quad Shot. All of our gaming machines have the Ticket in Ticket out system which makes changing machines quick, easy and private. The fully stocked bar offers a wide variety of products including a snack menu and complimentary tea, coffee and soft drink for all our gaming patrons. Join our Monty's Membership program to start earning points, receive discounts on food and drinks and receive all the latest updates.